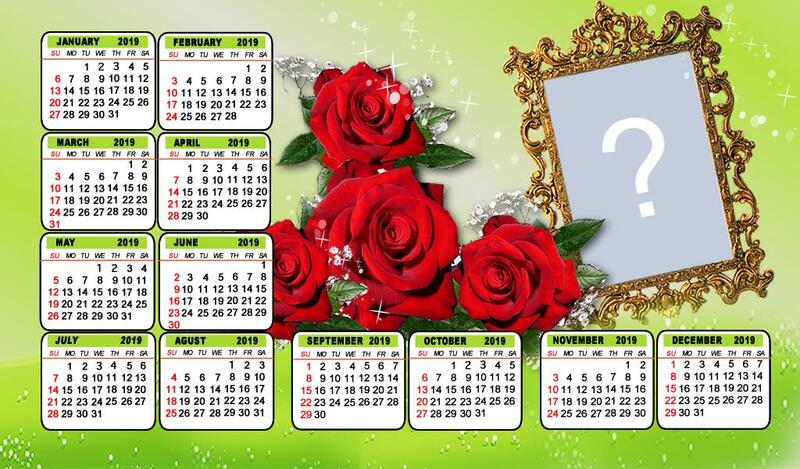 Beautiful 2019 Calendar with Flowers. What photo would you put on yours? Photo frame for 1 photo with ripped paper effect! Which friends are decorating your beautiful Christmas tree? How was the summary of your life in 2017 with just one word? What are your 3 most popular photos? Photo collage made of 16 girlfriends! Create yours! Which Photos would you put in this Beautiful Can Game? What was your story in 2018?